Volkswagen Golf GTD BlueLine Review and Deals 2019 | What Car? Chances are that you're familiar with the Volkswagen Golf GTI. It is, after all, one of the most iconic hot hatchbacks and has been the go-to choice for those wanting a practical performance car since its inception in 1976. Trouble is, the GTI has only ever been available in petrol form, and if you spend the vast majority of your time on the motorway you're going to want a diesel option. In 2014, when VW introduced the Mk7 Golf, it added a hotter diesel version to its line-up. Named the GTD, it's intended to provide hot hatch-style thrills without those cars' traditionally high running costs. 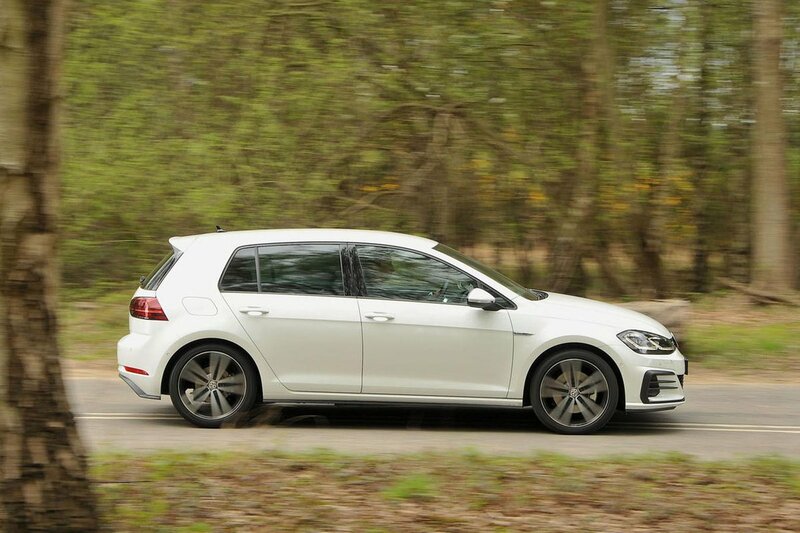 Like the best performance cars, the Golf GTD's extra pace musn't detract from its practicality or daily use. This is, after all, still a family hatchback. 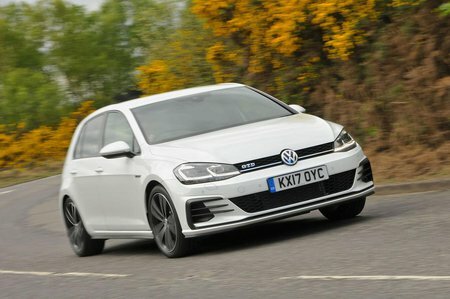 Going up against fast versions of the Audi A3, Seat Leon and BMW 1 Series is always going to be a challenge, though, even for VW. So can the Golf GTD hold its own in such fine company? Read on over the next few pages to find out.